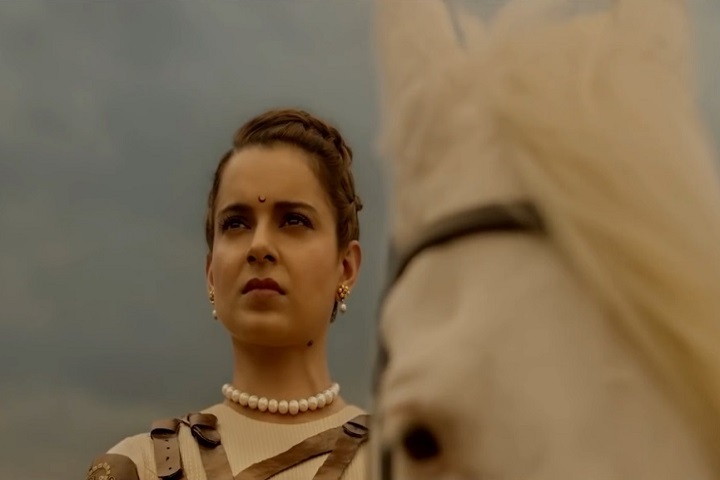 Manikarnika The Queen of Jhansi performed decently on its first 5 days at the box office and earned 52.40 cr (India Net). Manikarnika The Queen of Jhansi may have overall 27%-32% on Wednesday, 30th January 2019. Manikarnika The Queen of Jhansi earned 4.50 Cr on its sixth day. So Manikarnika The Queen of Jhansi total India net collection after 6 days is 56.90 Cr.